Product prices and availability are accurate as of 2019-04-13 08:35:52 EDT and are subject to change. Any price and availability information displayed on http://www.amazon.com/ at the time of purchase will apply to the purchase of this product. and nbsp;Description: This is 6P2C RJ11 to RJ11 Module Telephone Line. 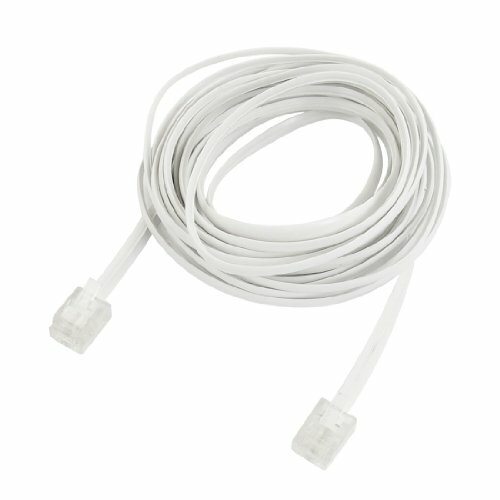 The Extension Cable is suitable for analog phone, fax and modems.